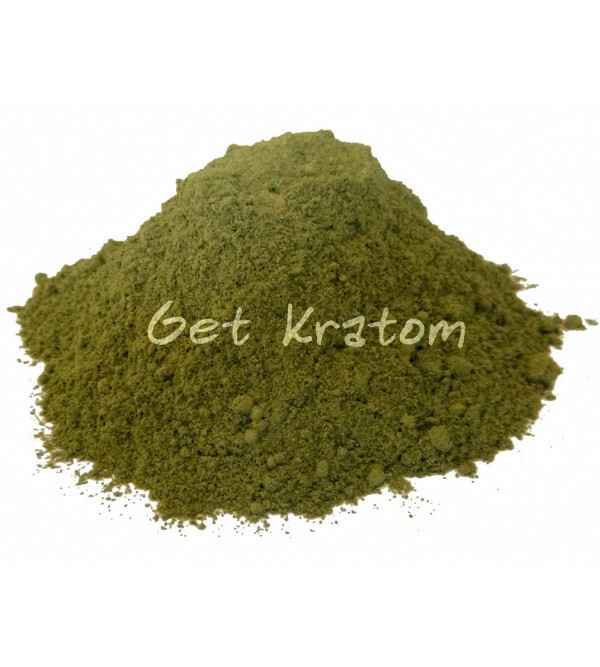 White vein kratom has the full range of kratom alkaloids, in some users causing a noted euphoriating, stimulating aroma. 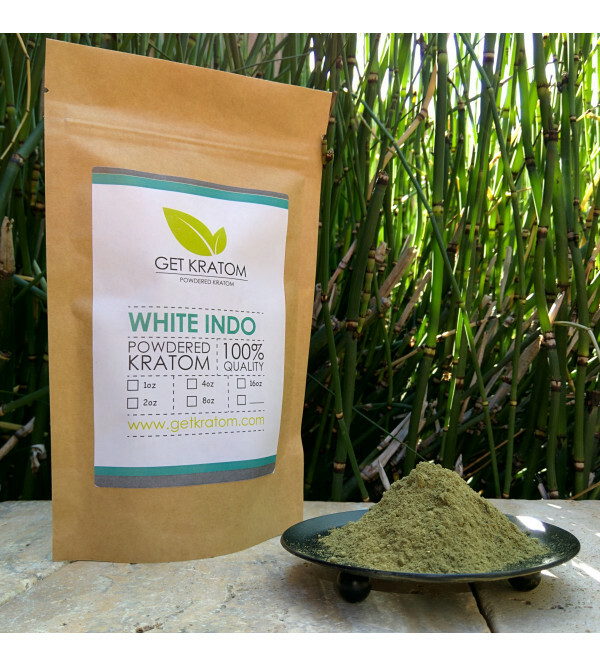 We have received a lot of requests for a strain of white vein kratom, and are proud to stock this high quality, affordably priced, white vein Indonesian strain of kratom. 16 ounces (453.6 grams). By buying this product you can collect up to 15 loyalty points. Your cart will total 15 loyalty points that can be converted into a voucher of $3.00.